Jaco is known for its carefree party atmosphere and exceptional aquatic activities. 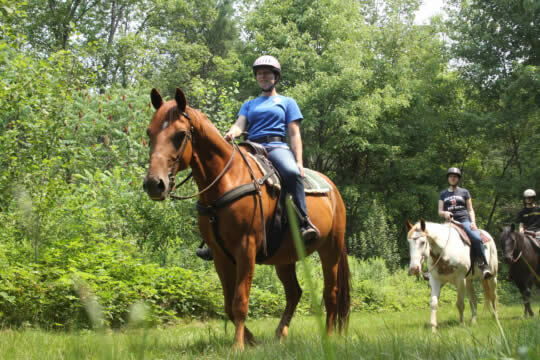 There are many things to do in this pleasant town, including surfing, horseback riding, deep-sea fishing, ATV tours, kayaking, boat rides, rafting and more. 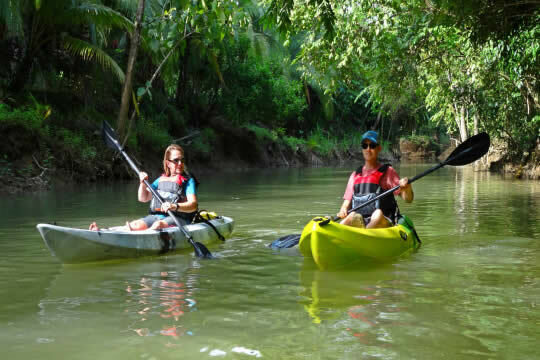 Costa Rica Jade Tours offers a great variety of tours in Jaco area. Click on any of the tours below to see more details. 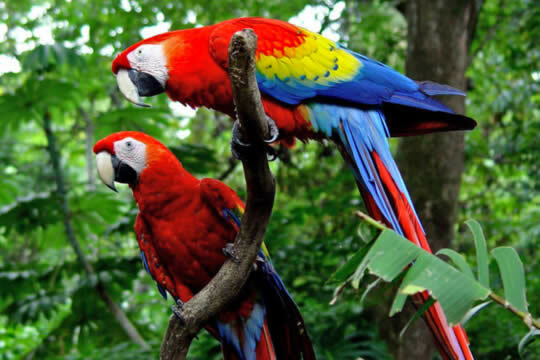 Carara National Park is home to some 48% of Costa Rica's avian species; one of the highlight is the Scarlet Macaw! 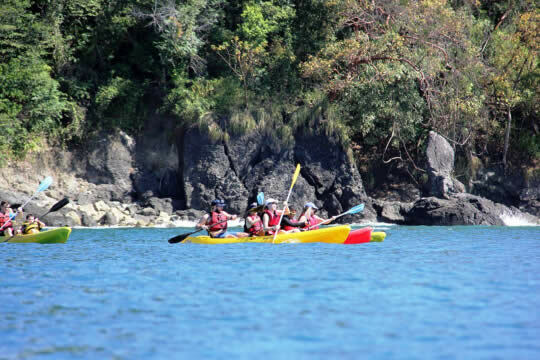 On this tour, you'll paddle out with a professional guide into the gorgeous Pacific Ocean! 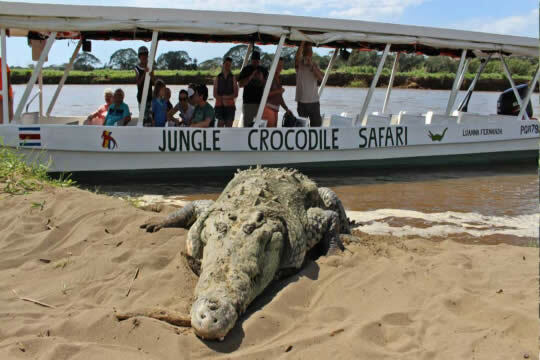 The Jungle Crocodile Safari Tour will take you along a river teeming with wildlife-crocodiles, birds, reptiles and more! 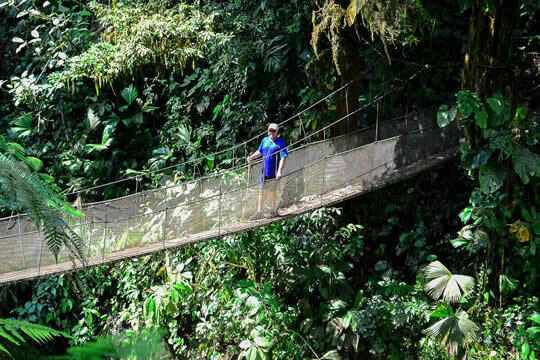 This tour will take you through stunning primary rainforest and incredible vistas! 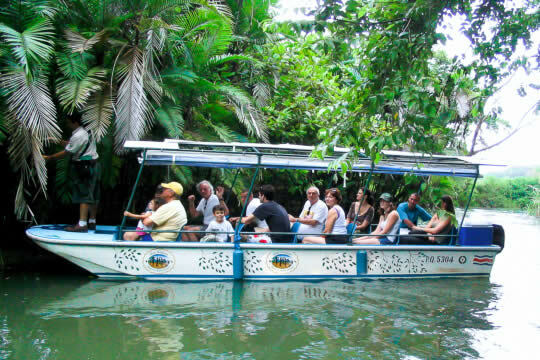 You'll see animals such as white faced monkeys, herons, snakes, crocodiles and iguanas! 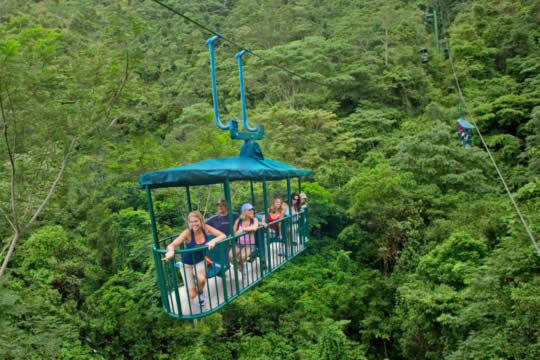 Enjoy a great wild life adventure while you see monkeys, sloths and more! 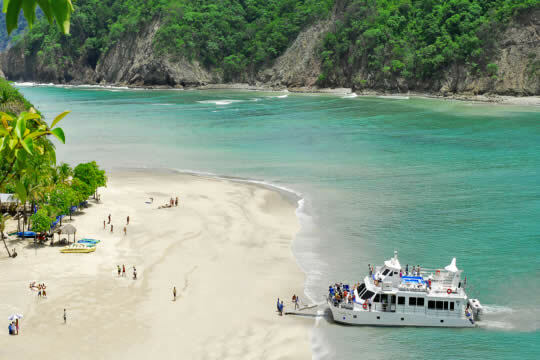 Definitely the best Island Trip in Costa Rica! This is combination nature and adventure tour! Beautiful rainforest, waterfalls and a thrilling hike with hanging bridges! 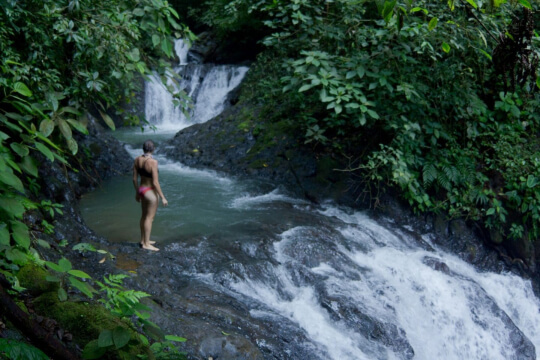 On The Explorer tour, you'll get to explore the best waterfalls in the forests of Jacó!